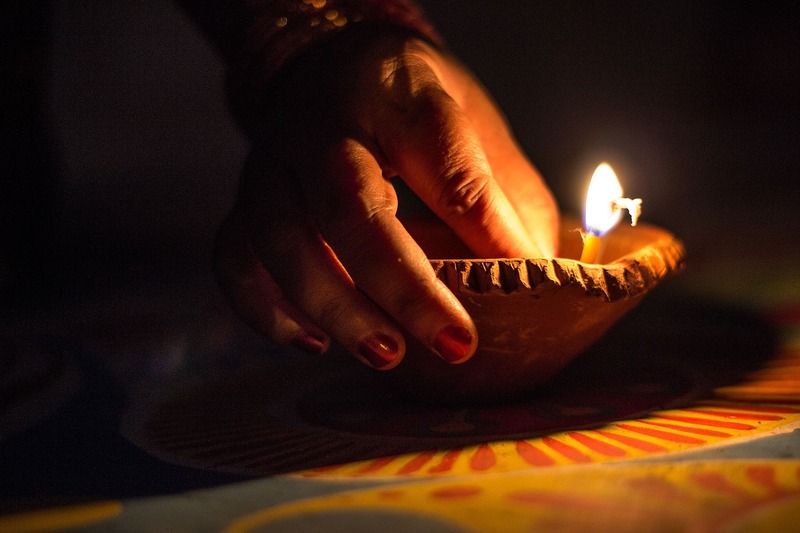 Diwali is a celebration of light over darkness, of good over evil, and of knowledge over ignorance. We all know the harmful effects of bursting fireworks, the compounded toll it takes on our environment in both the short and long term. Yet many of us still hold strongly onto this borrowed Chinese custom. Bursting crackers leads to various issues like smog, an abundance of toxic garbage and countless fire accidents. 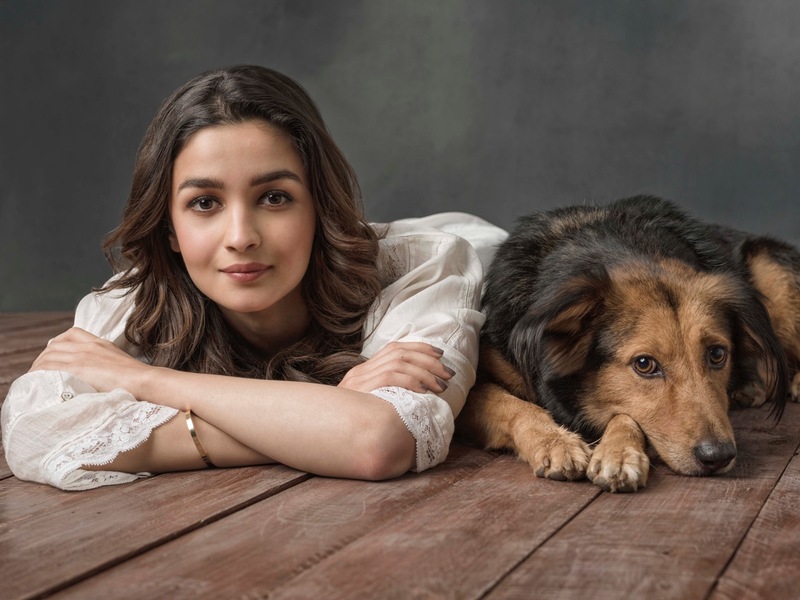 We often forget that we share our environment with others, not just other people – but animals, birds and entire ecosystems that are deeply affected by the noise and air pollution. So yes, while firecrackers are fun and even beautiful to look at, are they really worth the loss of life, the stress, anxiety and sickness that comes as a consequence of it? Oil lamps are the best way to keep the festive lights burning long through the night, providing an elegant and perfectly simple way to light up your home. Go green with this one – fairy lights and LED diyas work just as well. 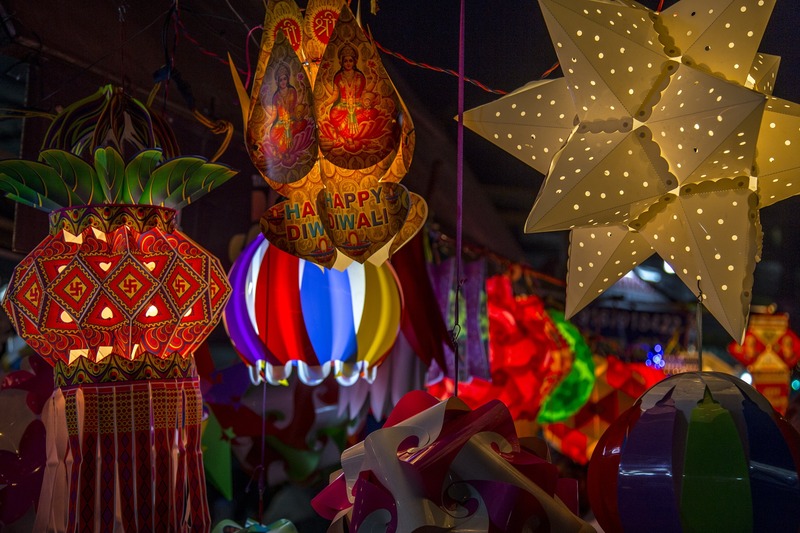 Walk down any street before Diwali and you’ll have an abundance of lanterns to choose from. They come in all kinds of shapes and sizes, and why not even make one of your own! 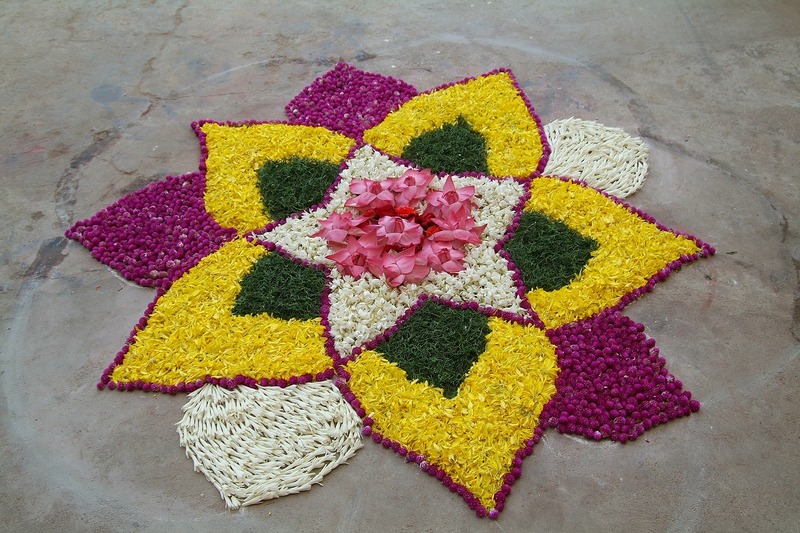 All you need to do now is add a dash of colour, and there is nothing like a well made rangoli to welcome home the ones you love. 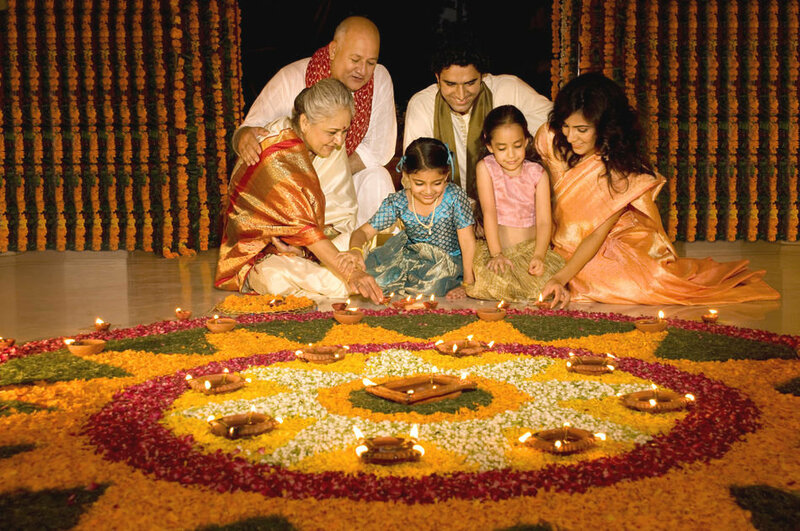 The best thing about Diwali is always, always family. It’s the best time of the year to catch up with the ones you care for – sharing gifts, love and some really good food. We hope you celebrate responsibly and we wish you a happy, safe, pollution-free Diwali! Thank you for your support! Through Coexist, we shall focus the spotlight on various conservation initiatives taking place across the country. Stay tuned to know more!